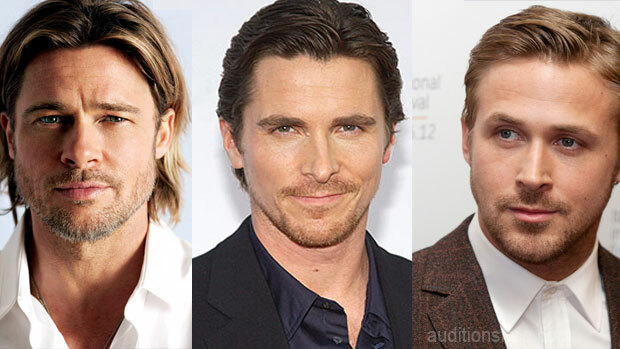 “The Big Short” starring Brad Pitt, Christian Bale, and Ryan Gosling is now filming in Louisiana. The film’s extras casting directors at Caballero are seeking to fill a few very specific roles in the project. The movie is looking to cast 2 identical twin girls as well as a male drummer. 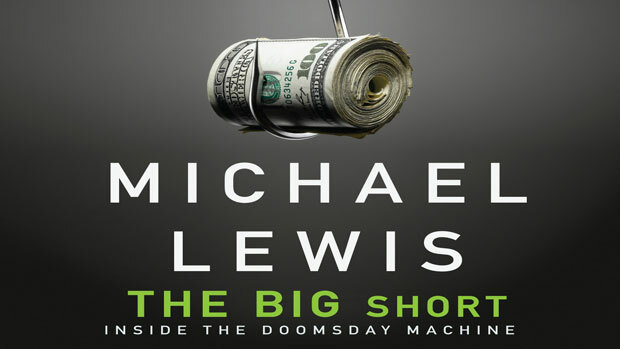 The financial meltdown thriller, “The Big Short: Inside the Doomsday Machine“, a book written by Michael Lewis is now being made into a movie. According to Variety, Brad Pitt’s Plan B Entertainment has partnered with Paramount to bring the story to the silver screen. Variety also reports that Pitt will be starring in the film along with Christian Bale and Ryan Gosling. According to THR, Steve Carell has also joined the project, Carell will play Steve Eisman, a money manager who shorted subprime mortgages for FrontPoint Partners. Ryan Gosling will play Deutsche Bank trader Greg Lippmann, Bale will play Scion Capital founder Michael Burry, a doctor turned investor who discovered that the bond market was absorbing subprime mortgage loans in crazy volumes, realizing the market was artificially inflated and almost worthless, he made a fortune by betting they would fail. Brad Pitt has a supporting role in the film as Cornwall Capital partner Ben Hockett. For more on the stories involved, NPR has a long description of the players. Adam McKay is writing and directing the star studded film adaptation. The book tells a story about the rise of the housing market and the credit bubble that led to the devastating financial crisis of 2007. The story follows some of the key players in the crisis and the roles they played in the events leading to the crises as well as how certain people made millions by betting against the market. Please only apply if you fit the roles listed below and are local to the New Orleans area. Identical twin girls, Caucasian, approx 7 years old to work in New Orleans area on 4/17/15. **3 photos**-1 of each child, 1 of them sitting together. Please no hats. Hello. When and where is the casting for the drummer boy planned to take place? Thanks. How do I get casted?